You are probably familiar with dozens of golf communities throughout the country and have probably figured them to be a dime a dozen. However, there is one community near the city of Branson set in one of the most scenic stretches of Missouri landscape that sets itself apart from the rest. 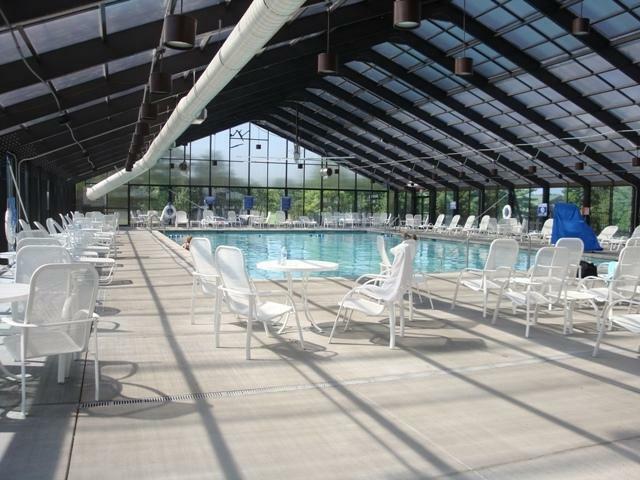 Holiday Hills Resort in Branson, MO is a one-of-a-kind community that offers residents the best in accommodations and location at an extremely affordable price. The Holiday Hills’ Branson, MO community offers so much more than a collection of beautiful condos, as its location is really something special. 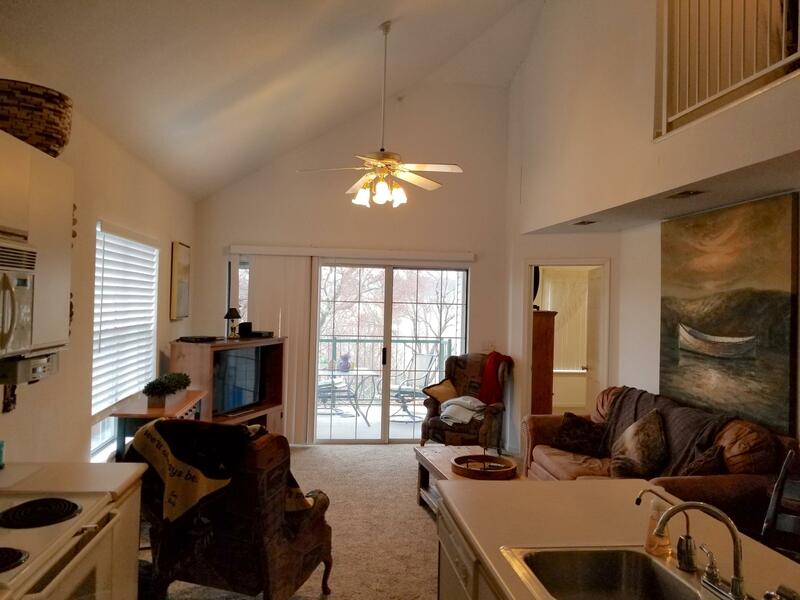 While you are located well outside of the high paced lifestyle of downtown Branson, you still have incredibly easy access to that type of energy anytime that you might want to tap into it. Within your quiet little community, you have exclusive access 18 holes of the some of the best golf you can find in all of Branson. Many of the Holiday Hills’ condos in Branson, MO offer incredible views and even course-side access to these amazing holes. You have heard a lot about what makes the Silverleaf Holiday Hills Resort in Branson, MO worth noting, but there is still so much more to uncover about the community and each of the condos within. 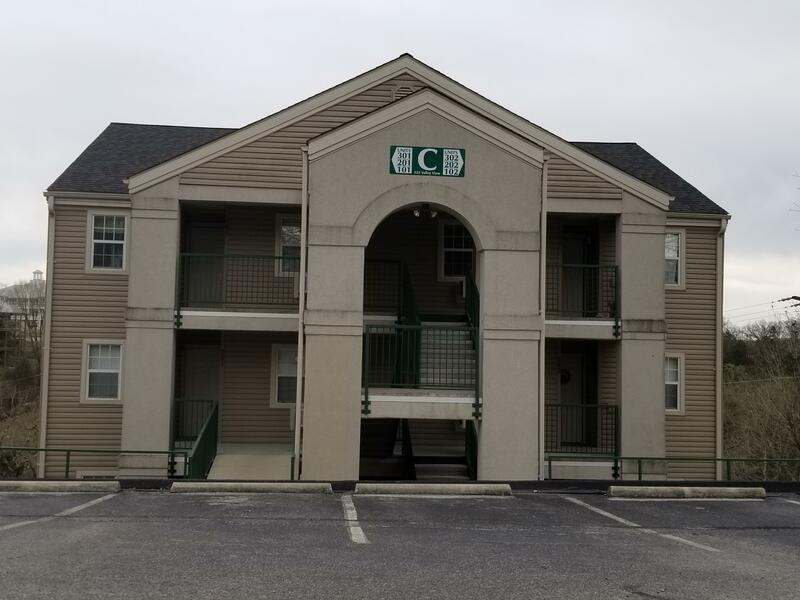 Browse our listings for more on specific properties, or call to learn more about the Holiday Hills’ condos in Branson, MO today!